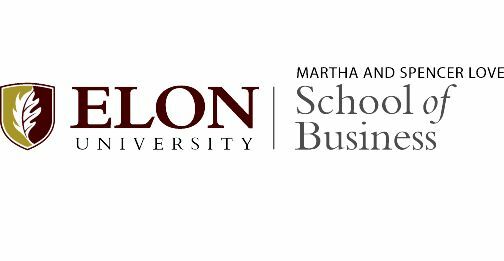 We are excited to share that our Full-Time MBA program ranked in the nation’s top 50, in the top 100 globally and 5th in California by Financial Times. 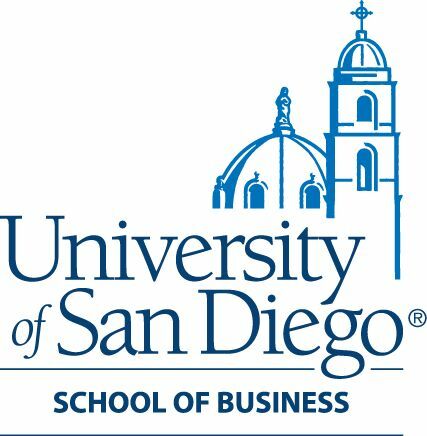 The USD School of Business MBA program was also the ONLY program to rank in San Diego. The other California schools on the list this year are Stanford University; University of California, Berkeley; UCLA, and the University of California, Irvine. Among the 101 ranked schools, only 50 schools are in the United States and five in California. The University of San Diego School of Business achieved highest rankings in career services (27th globally) and percentage of women on our school’s board (19th). Known as one of the most prestigious MBA rankings worldwide, a lot of variables go into calculating a school’s placement in this ranking. First, Financial Times requires a minimum of twenty percent of alumni responses to the survey, with at least 20 fully completed responses. 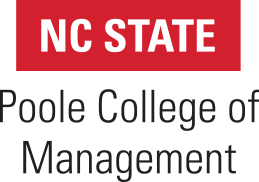 The survey is sent to alumni three years after graduation in order to accurately collect salary increase compared with pre-MBA salary and employment information. Besides alumni data, the other criteria that inform the ranking are: diversity of the school’s staff, board members and students by gender and nationality, research published by faculty oninternationally recognized academic journals and the MBA’s international reach.